Have you ever been stretched beyond what you ever thought possible? Not just in a financial sense, but in a real physical, emotional, spiritual state that all you have left is to lean on your FAITH. Ryan and I thought years ago when our second son, Jackson, was diagnosied with a birth defect. Looking back,we can see that was the beginning of a great story unfolding. What we thought was devastating, was the footwork of miracles unfolding. 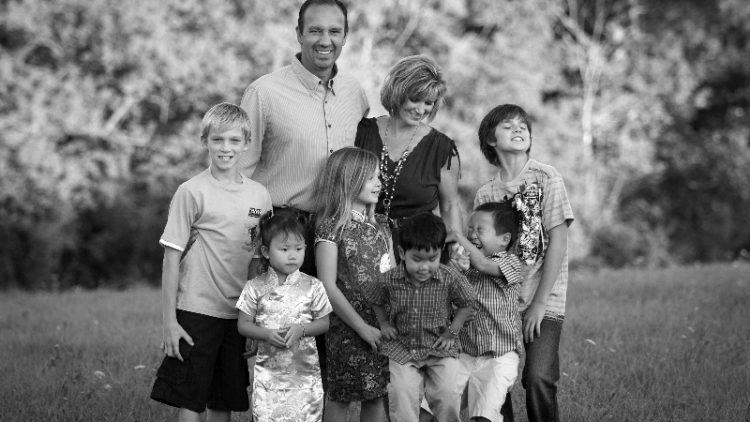 This is our story of ADOPTION. 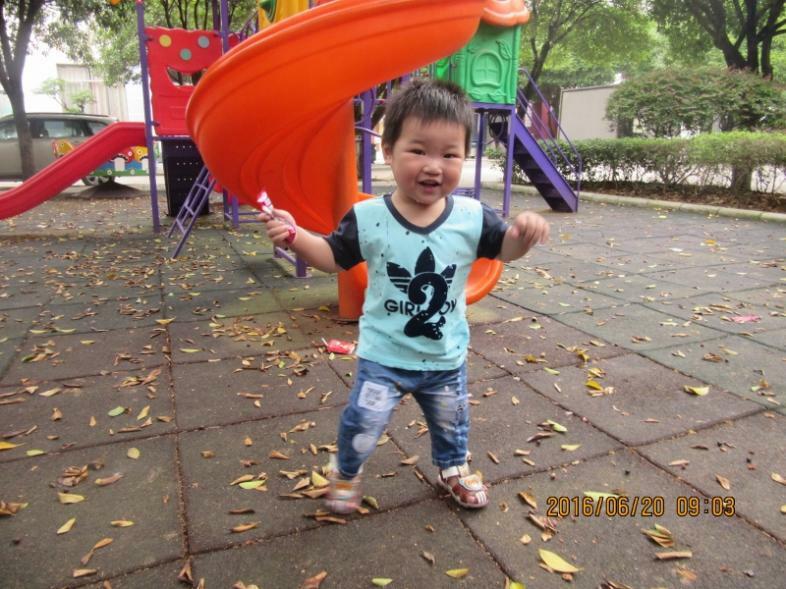 From Dec 2013 and March 2015, we adopted three special needs children from China. A son and a daughter both with complex congential heart disease and a son with club feet and sydactaly of the fingers and toes. The hospital became our second home and we were blessed with opportunities to repair, mend, and care for our children as they had never had before. In October 2015, in the midst of Joseph's open heart recovery, I saw another little boy. My heart melted. He was seated on a red little merry-go-round.. The same little merry-go-round Joseph played upon in the orphanage in Guilin, China. But as our plate became more complicated this winter with broken arms, more surgeries, ailing parents, and cancer; we decided there was no way we could adopt another child. So I did the next best thing and advocated for him. I advocated as if he was mine and put his face and profile out there for as many people to see. Orphans are alone in the world, they have no one fighting for them! I would fight for him and find him a family! Fast forward a two months.... The little boy is named Jaxen at a new agency. But I continued to advocate and keep tabs on him and search for his parents, all the while my heart ached.... because I knew the truth God whispered into my ear in that hospital room back on October 28. THAT TRUTH that was Whispered in my ear 5 months ago,......THIS IS MY SON and I WILL FIGHT for him, TILL THE DAY HE IS HOME SAFE IN MY ARMS. So on April 1, 2016 we started adoption #4 to bring him home. Adoption does many things....we have learned to humble ourselves because we cannot do this alone. We have been called to adopt. Not once or twice, but four times. It all started 10 years ago with what we thought was a devastating birth defect, but it was NOT..... it was only the beginning of a beautiful story. We have been so blessed with the support and love from family, friends and our church. We are asking this time for help with raising the remaining funds to bring our son home. Due to his health, a medical expedite should be granted from China and our deadline will be hurried to raise the funding. We plan to travel early fall--SEPTEMBER!!!! Our adoption blog is www.heartsofadoption.blogspot.com to catch more details of previous adoptions and updates on this adoption. ALL GIFTS ARE TAX DEDUCTABLE!!! AdoptionBridge is sponsored by the 501c3 organization Every Child Has A Name. 100% of the money received (after Paypal fees) goes directly to help pay adoption fees. The IRS requires that the board of directors makes an independent decision to award grants. AdoptionBridge is committed to offering grants to adoptive families that meet or exceed the amount of money raised in their honor. Gifts are tax-deductible. Congratulations. Can't wait to meet your new little boy. So happy for you all! God's blessings to you and your waiting son on this journey! We love you guys and the kingdom work you are doing! Can't wait to meet your little guy! Praying for you and so proud to have known you when it all began. We love ALL of your growing, God loving family. Praying for safe and happy travels. Can't wait to meet your new son. Safe travels my friends. May the Lord bless you and equip you on this journey. Your story was the spark that started our journey, and I will be praying for you through your trip!